Southern Manufacturing & Electronics is arguably the UK’s most popular annual industrial engineering show. Around 800 vendors from around the UK, continental Europe and beyond will gather in the convenient, modern surroundings of Farnborough International Exhibition & Conference centre from February 5th to 7th 2019 for what is anticipated to be the busiest exhibition yet held. 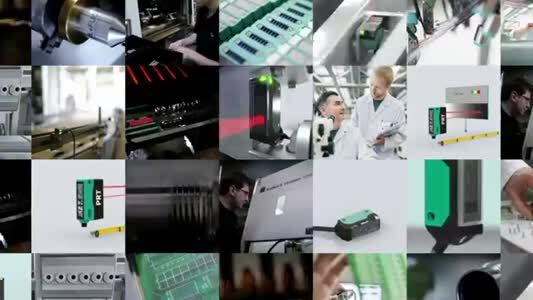 The exhibition attracts all areas of industry thanks to the incredible range of suppliers taking part, including major machinery and production equipment manufacturers, component suppliers, OEM parts, consumables and pretty much every type of subcontract service provider, both on-shore and off-shore. The show is the place to see the latest machinery from top manufacturers in action, plus everything your business needs to operate efficiently, safely and profitably. The show is supported by many influential industrial organisations, including Composites UK, the Confederation of British Metalforming, Farnborough Aerospace Consortium, The British Gear Association, Society of Motor Manufacturers and Traders and the Gauge and Toolmakers Association. 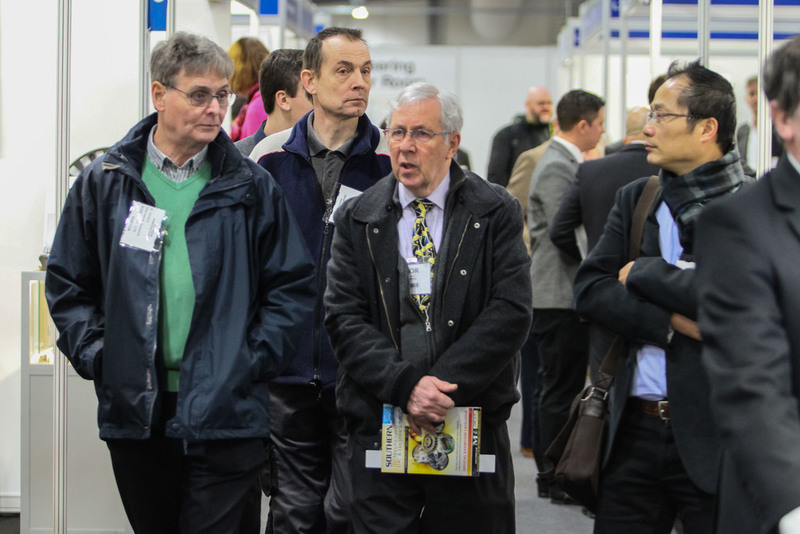 The show’s comprehensive free technical seminar programme, accessible to all visitors, features authoritative technical expertise from many of these organisations, addressing topics such as incremental sheet forming processes, automated mould design, smart composites and large scale 3D printing.